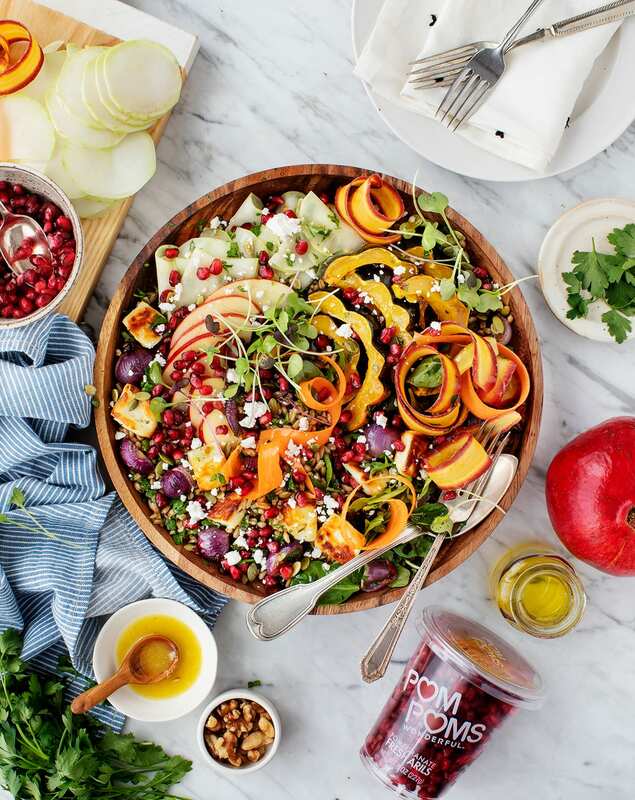 Love and Lemons blog is an inspirational place for creative, yummy, beautiful and healthy (mostly) food. Check out this Farro Salad (how gorgeous?) to get your health back on track after the holidays.